The stylish way to lunch! 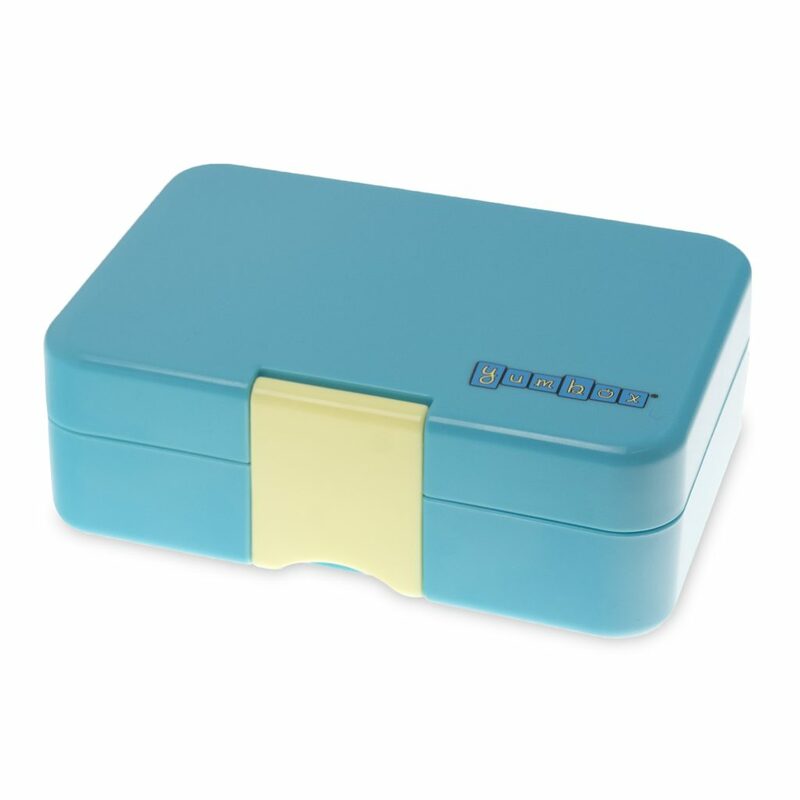 The Yumbox is a leak-proof, bento style lunch box. 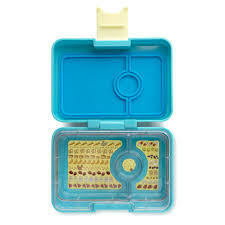 It is child friendly, and BPA free. 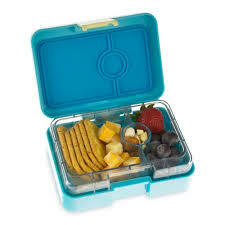 The Yumbox tray is removable and makes a great snack plate for kids at home. 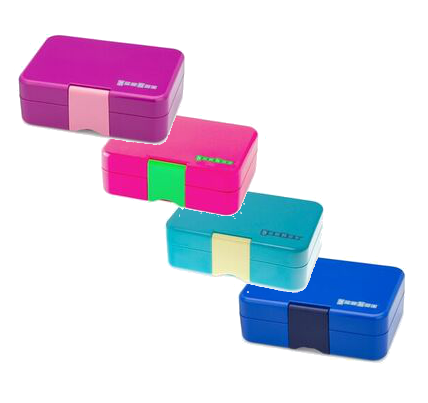 All Yumbox components are dishwasher safe (top drawer u p to 65C) to make clean up a breeze. Now available in the Mini Snack size! 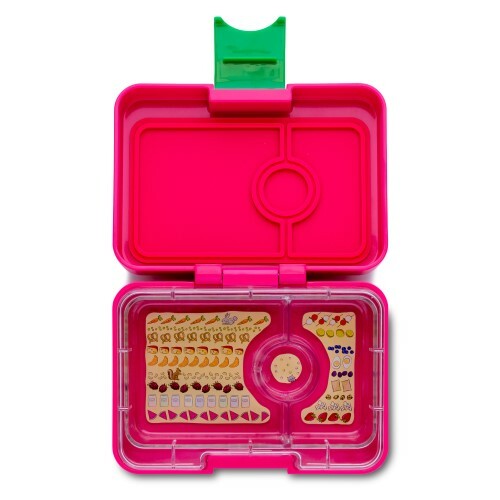 Divided into sections, the tray has been designed with dietary guidelines in mind to help parents pack correct portion sizes and ensure nutritional balance. 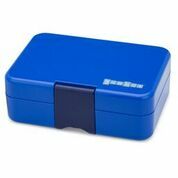 A tight seal between the tray and silicone lid makes Yumbox leakproof even when packing wet foods like yoghurt, dips and sauces. 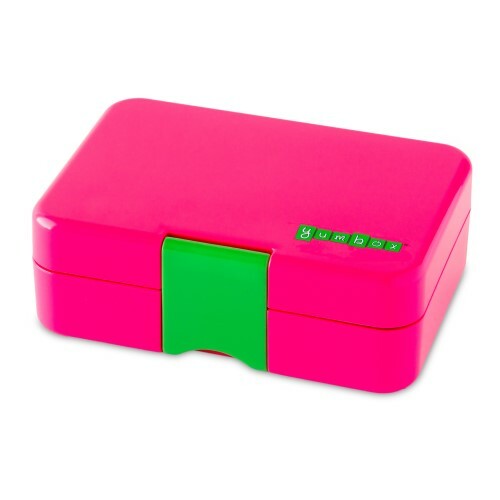 Reusable mini snack lunch box – Great for all of your meals-on- the go!